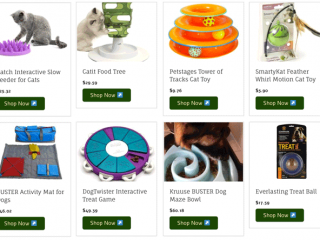 Best Interactive Pet Games Added to Tripawds Gear Shop! 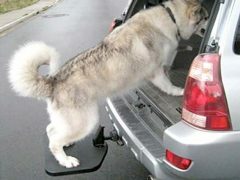 Slow feeders and interactive games are the best way to help your three legged dog or cat stay entertained, without engaging in high-impact activities. 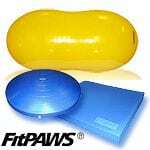 Find the best recommended interactive games and treat toys for amputee cats and dogs in the Tripawds Gear shop. 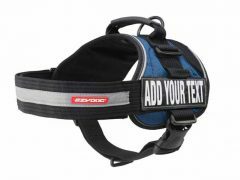 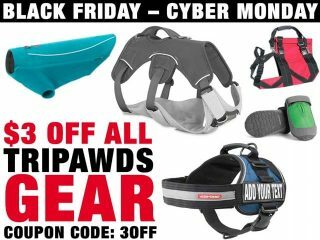 Save on Tripawds Gear All Week! 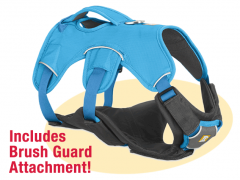 Use Tripawds Gear Coupon Code 3OFF to save on the best harnesses, beds, apparel, pain relief products and more to help three legged dogs and cats. 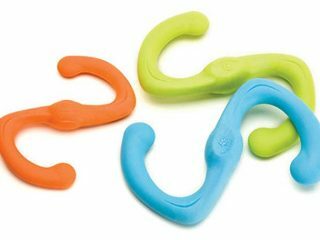 Front Leg Tripawds Love the Bumi Tug Toy! 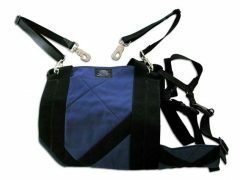 Tripawds Facebook Page fans recommend the Būmi Tug Toy for front leg amputee dogs! 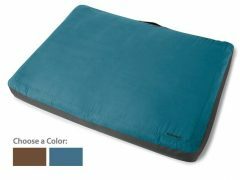 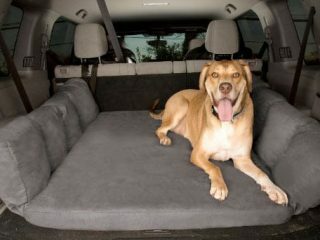 Backseat Barker is the most comfortable travel dog bed for Tripawds traveling in an SUV! 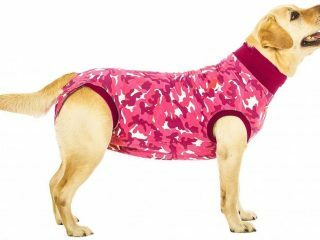 The Suitical Pet Recovery Suit Makes Amputation Healing a Snap! 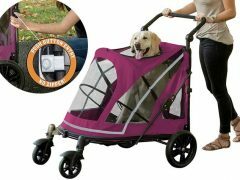 Forget the cone of shame. 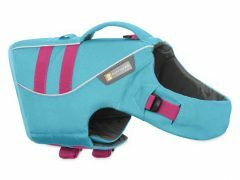 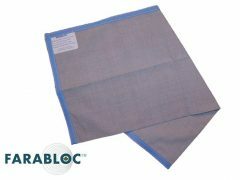 The Suitical Pet Recovery Suit makes amputation healing easier and less stressful for many Tripawd cats and dogs.